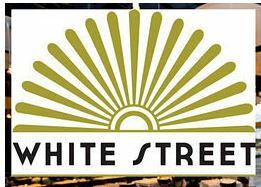 It seems that excitement for Dan and Dave’s new TriBeCa restaurant, White Street, is building, as the opening nears. Dan and Dave partnered with Christine Cole and Chef Floyd Cardoz to bring this venture to life and I think New York is ready. White Street was named as one of Zagat’s 20 most anticipated fall restaurant openings, describing White Street as, “old New York-inspired TriBeCa”. You can read the full post here. In addition to Zagat, White Street was also named as one of New York Eater‘s 25 most anticipated fall restaurant openings. I think New York is anticipating White Street as much as we are!